Hey, friends! 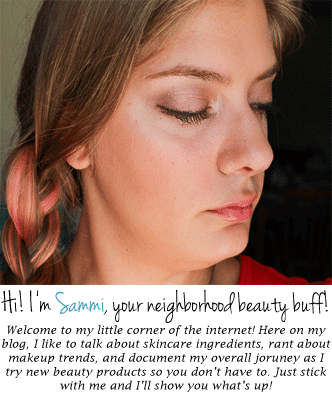 I had a real post scheduled for today, but due to some technical difficulties, I had to postpone it. Until then, I just wanted to shoot a reminder out about two exciting things happening on my blog right now. 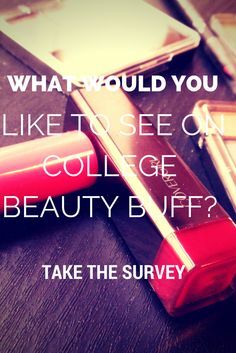 1) I have a reader survey to get your feedback about College Beauty Buff. What are your favorite posts? What would you like to see on here? Let me know! I'm here for you! 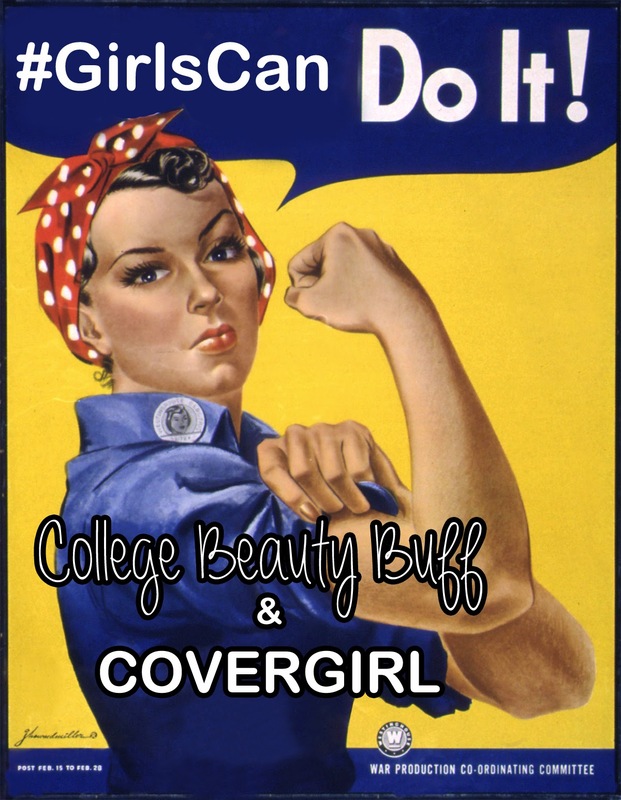 2) My CoverGirl #GirlsCan giveaway to win a $25 Walmart giftcard is ending this Wednesday, December 3rd at 11:59pm! Enter before it's too late! It's absolutely free! I'll be back in a few days with a real post! See you soon!